Kenworth will extend its T680 fuel economy Advantage package into vocational applications soon with the launch of two new, T680 Advantage Day Cab models, but will cut production of the T660 by the end of the year. The announcement came Friday at Kenworth headquarters in Kirkland, Washington, ahead of a demonstration of Bendix’s new Fusion Advanced Vehicle Safety system. Kenworth Chief Engineer Kevin Baney said the new trucks will help pickup and delivery and regional haul operators save money with enhanced fuel economy benefits pioneered and refined on the company’s Advantage highway tractor. 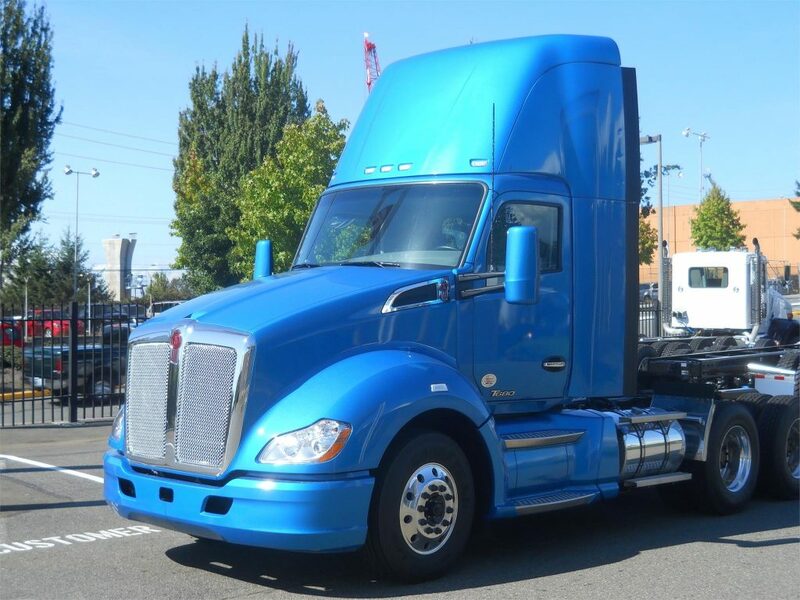 Additionally, Kenworth CEO Mike Dozier noted that after a successful 10-year run, the company will “sunset” production of its T660 Class 8 tractor. The final production run of 500 units is underway now. Dozier noted that more than 60,000 T660s have been sold over the past decade.